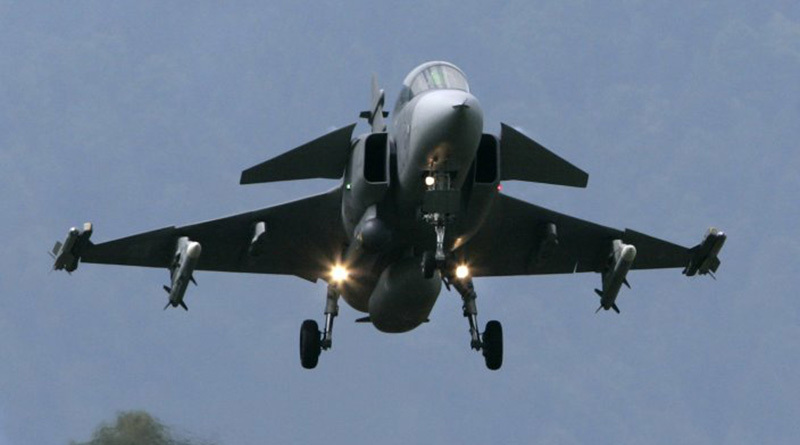 On the night of March 29, 2013, a contingent of Russian combat aircraft flew across the Gulf of Finland and came within 18 to 24 miles of Swedish territory near Gotland Island, which is only 100 miles from Stockholm. The aircraft followed a flight path that deviated from typical Russian air force routes in the region. While Russian planes often fly between “mainland” Russia and the Baltic enclave of Kaliningrad, these aircraft made a detour that suggested they were carrying out a simulated attack of some kind.